For Reiki practitioners who haven’t had much practice giving a Reiki healing or is a newly Reiki practitioner that would like more guidance, how to better understand and strengthen your healing skills, the Healing Place will be offering a Reiki share with Usui Reiki Master and Teacher Helen Chin Lui. What do you feel when you give a healing session? Do you hear your spirit guides and how to ask for their help? What happens when the person’s energy on the table starts to make you uncomfortable and to cause you lose your concentration? What to do when you feel like you are picking up someone’s energy? How to hold and manage your energy so that you don’t start to energetic wobble. About the teacher – Helen is a Certified Reflexologist, Certified Energy Medicine and Usui Reiki Practitioner. She is the owner of the HealingPlaceMedfield, MA. She specializes in helping adults and children to find long-lasting relief from chronic pain, digestive issues and heal hormonal imbalances naturally. 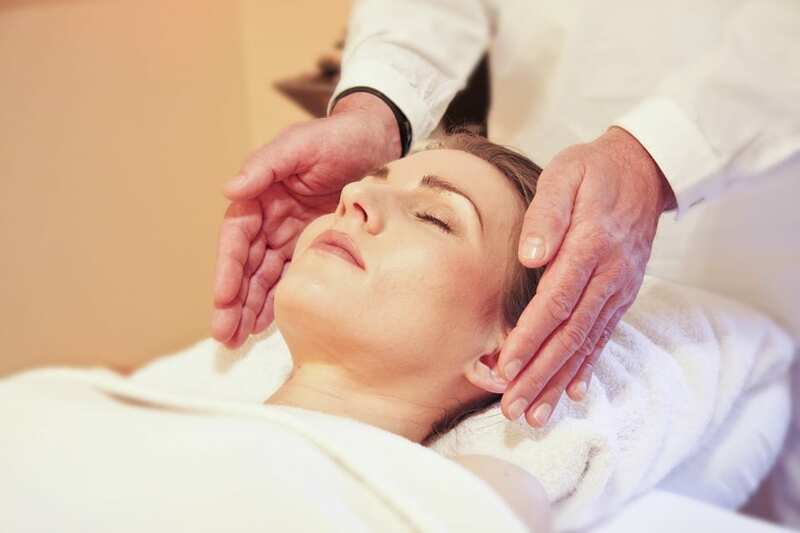 To schedule a FREE 60-minute consultation to learn how Reflexology, energy medicine and Reiki can help you to find long last relief, call 508 359-6463. For Helen’s free report “Proven Alternative Ways to Heal Common Chronic Digestive Problems: What Your Doctor Doesn’t Know Can Keep You From Healing” click here. Video: Clean Your Aura of Negative Energy in 3 Ways?